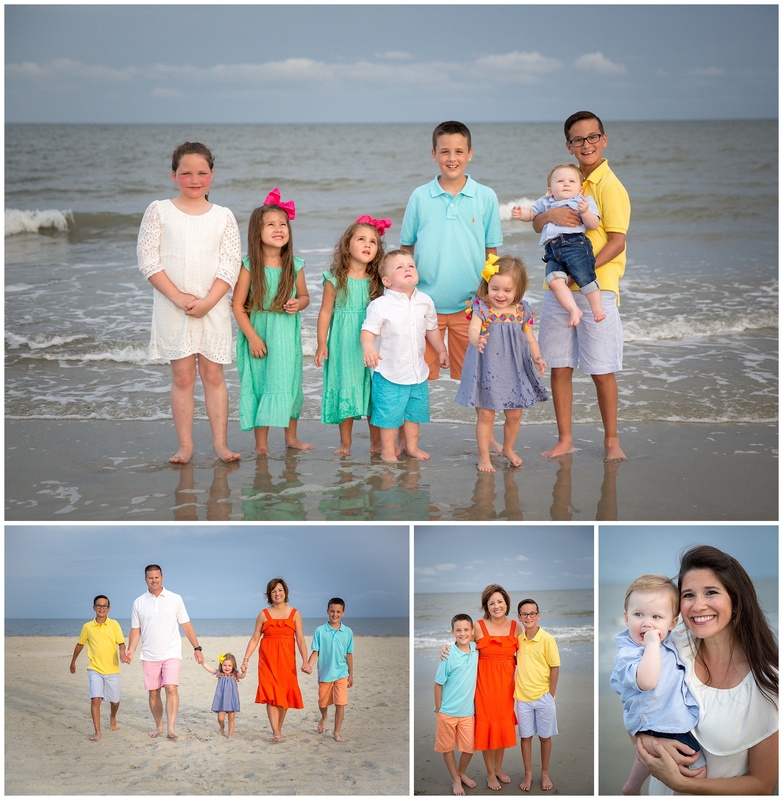 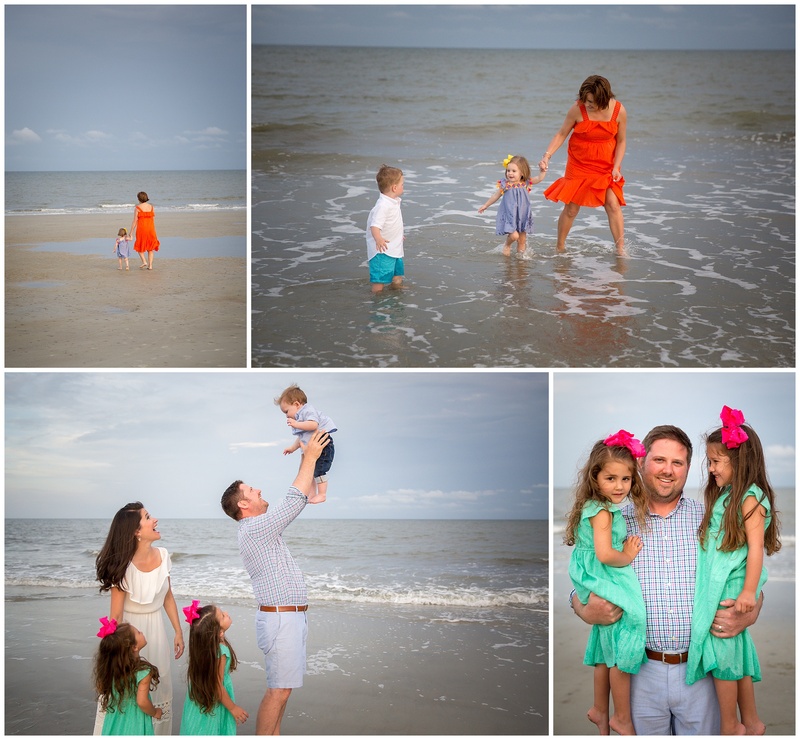 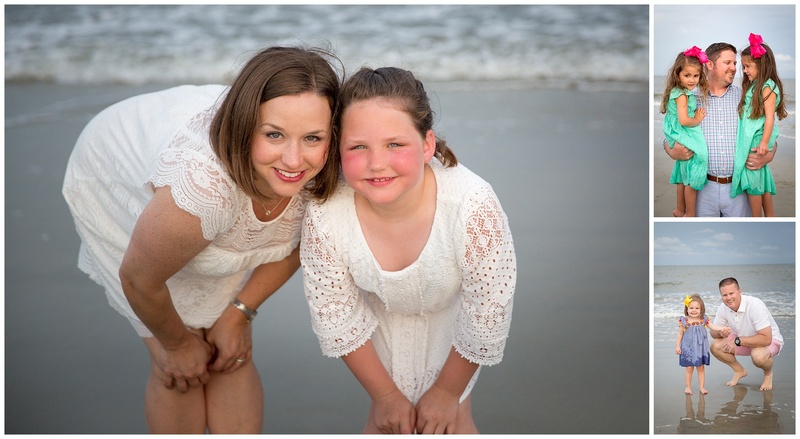 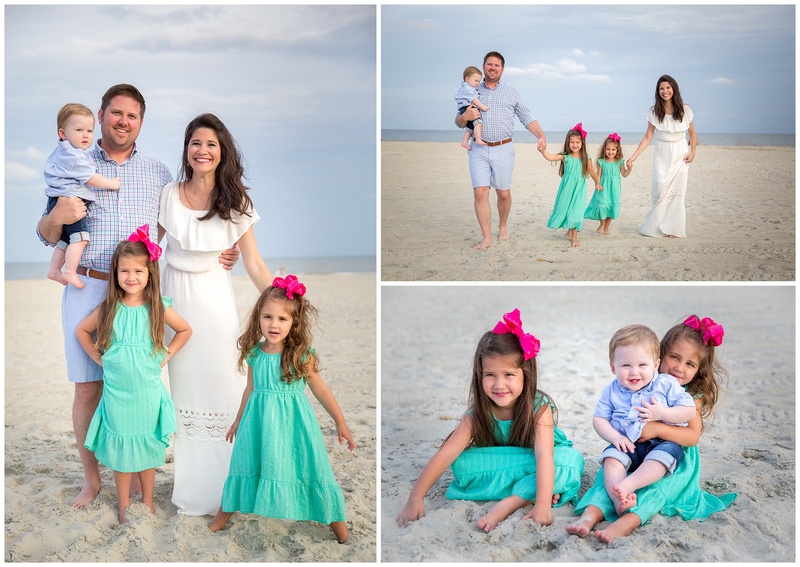 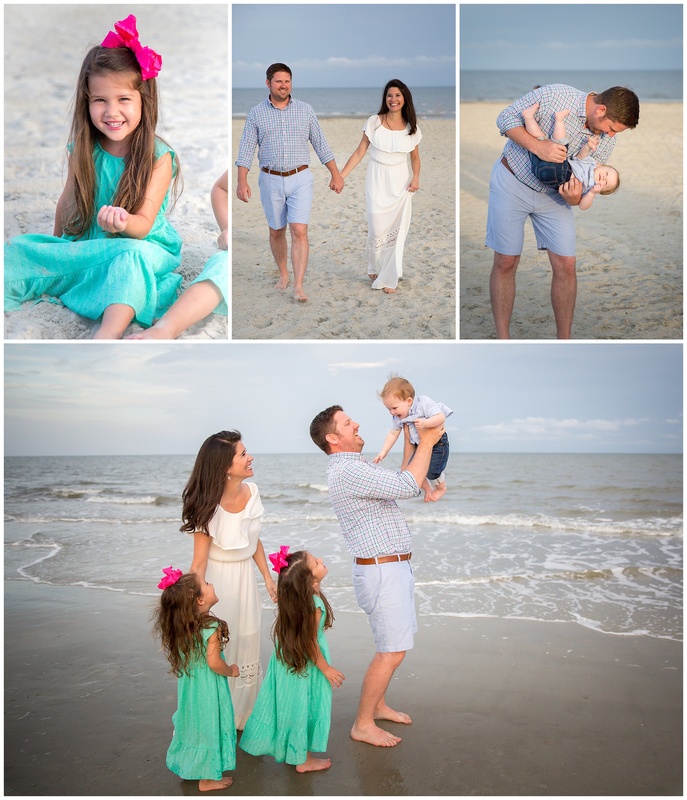 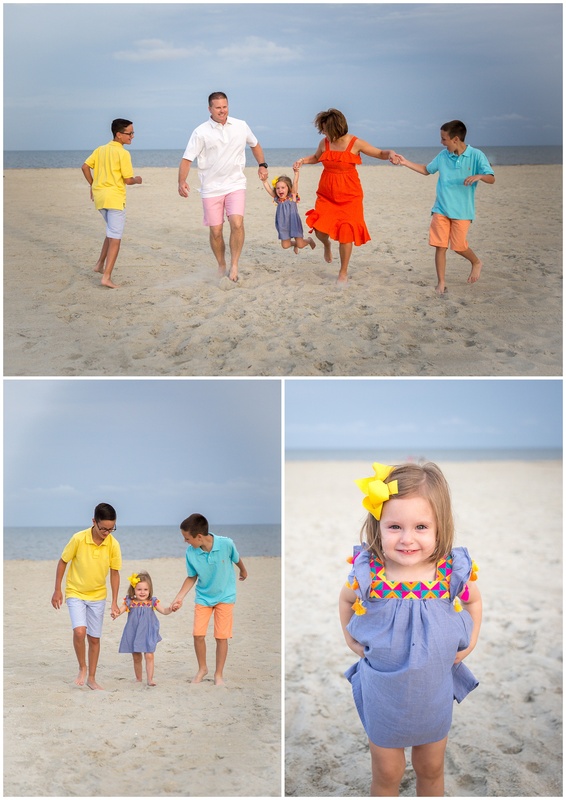 When families come together at the beach for a vacation it is a great time to have a photography session! 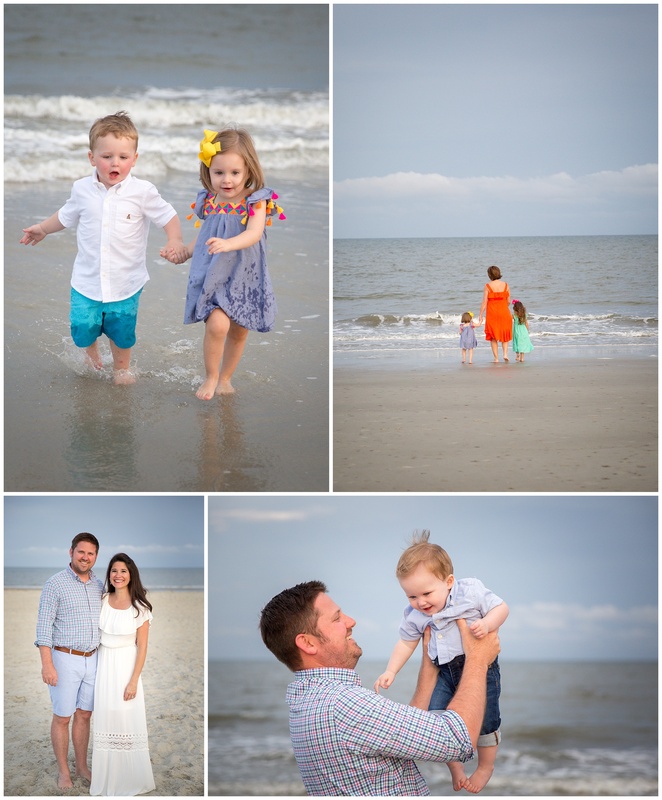 Everyone is relaxed, recharged and happy to be together. 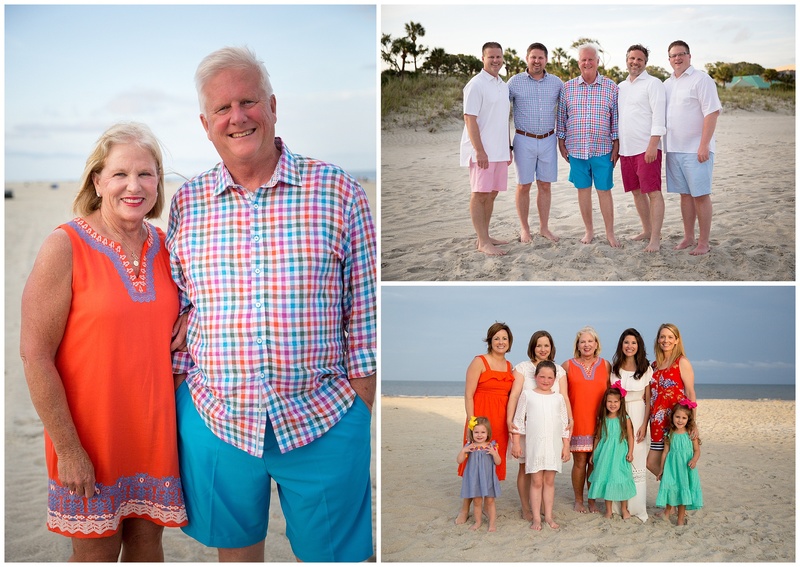 This family was celebrating the anniversary of their parents. 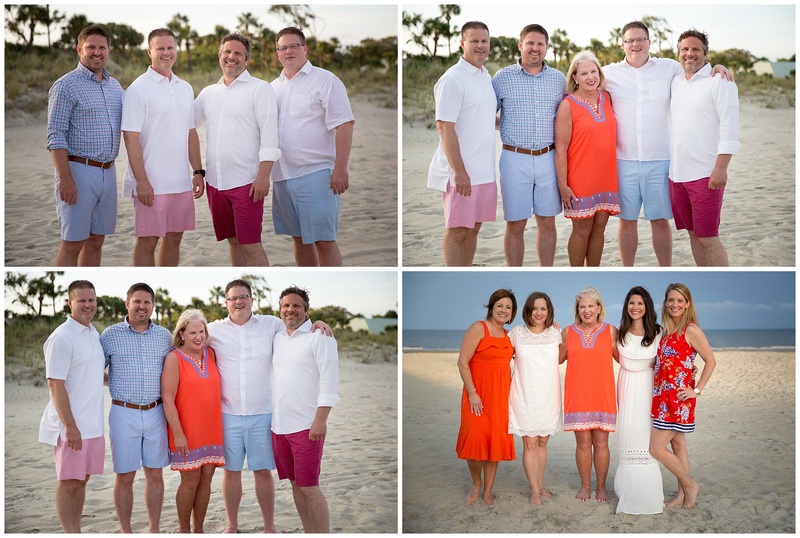 All 4 siblings, spouses and grandchildren were together for the first time in a very long time! 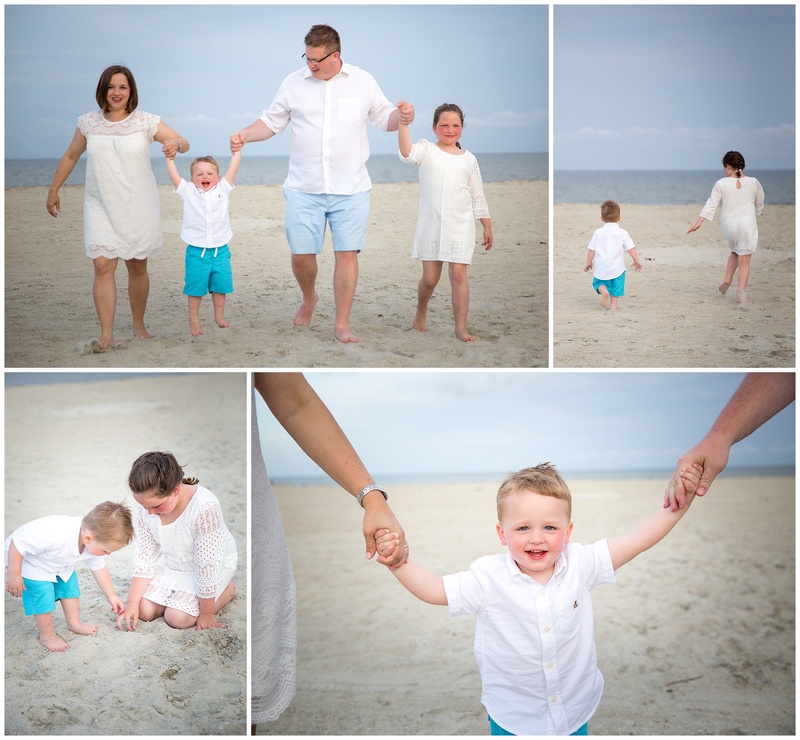 I like my sessions to be fun and laid back with lots of smiles laughter. 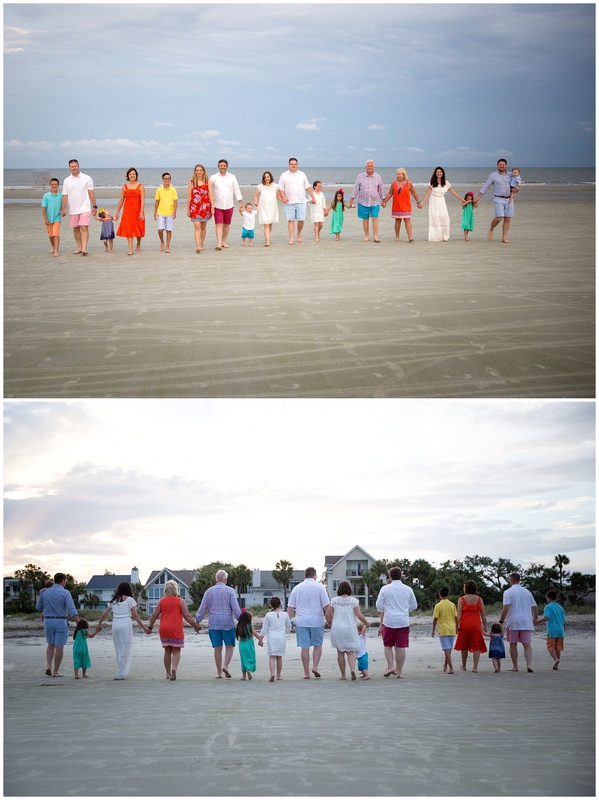 Normally we start with the big group shot and then afterwards can focus on getting individual families, grandparents, kids etc. 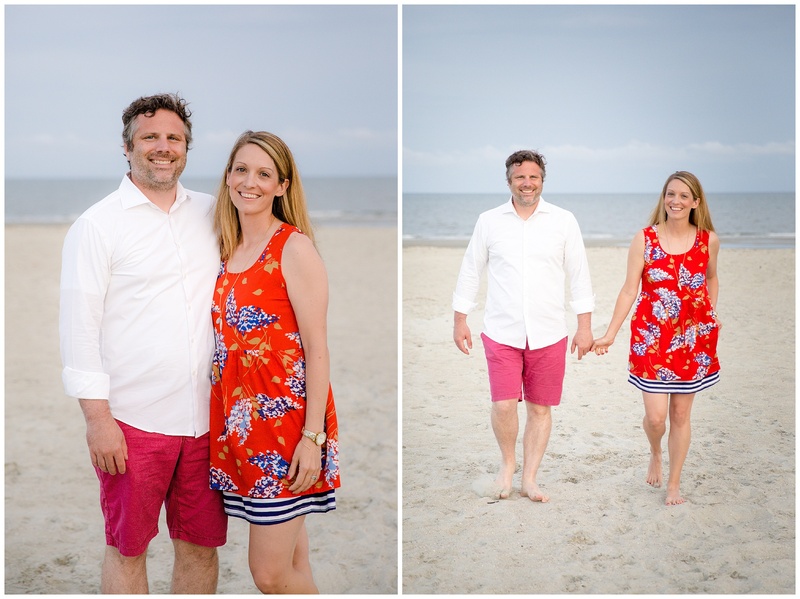 I always love meeting and photographing new people who are visiting our beach!